Today, we welcome Ian Macintosh to the UK office as our new Community Volunteer! 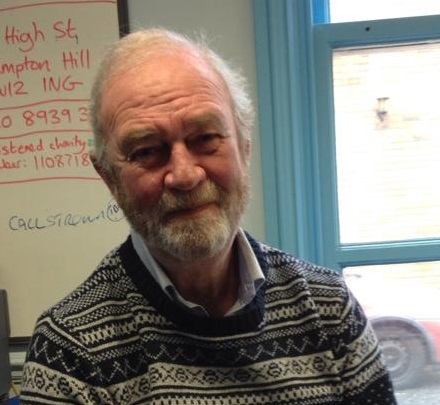 Ian is semi-retired and has a wealth of experience in the promoting and running of small businesses. 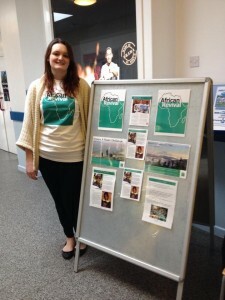 Having acted as a fundraiser for a large national charity, he hopes that his experience will help African Revival reach its goals and carry on the vital mission of education. How did you first hear about African Revival? I knew about African Revival from my time as town centre manager. I have volunteered before for the Sudden Infant Death Foundation and Ridley Foundation Trust. 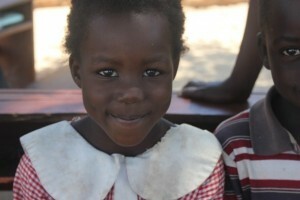 What are you hoping to get out of volunteering with African Revival? What I hope to get out of volunteering for African Revival is a feeling that I am doing something with my experience that will help others not as privileged as myself. By providing desks for pupils the main objective is to ensure that children attending lessons are not forced to sit on the floor or at cramped desks, both of which inhibit the quality of education children are receiving. The provision of such furniture improves the overall learning environment, which has a substantial impact on teaching and learning. Appearance of a classroom is important and has been shown to affect children’s behaviour. Sitting on the floor or at cramped desks leads to poor writing habits, inhibiting children’s literacy progression and discouraging them from writing. Providing desks with adequate space for pupils is a basic and important step to ensure that children adopt the best literacy practices as early on as possible. In addition, sitting at a desk gives children the sense that they are doing something of importance, that there is an intrinsic worth in being at school. Parents who see their children sitting at good quality, spacious desks are also more likely to value their children’s school experiences. Furthermore, sitting on the floor is simply not hygienic; young children are prone to poor hygiene habits, and sitting on the floor exacerbates the problem of poor hygiene, particularly if school floors are not cleaned thoroughly. Clothes become dirty more quickly, leading to more washing for already busy parents or meaning that children come to school wearing dirty clothes and uniforms. How do teaching and learning materials help? 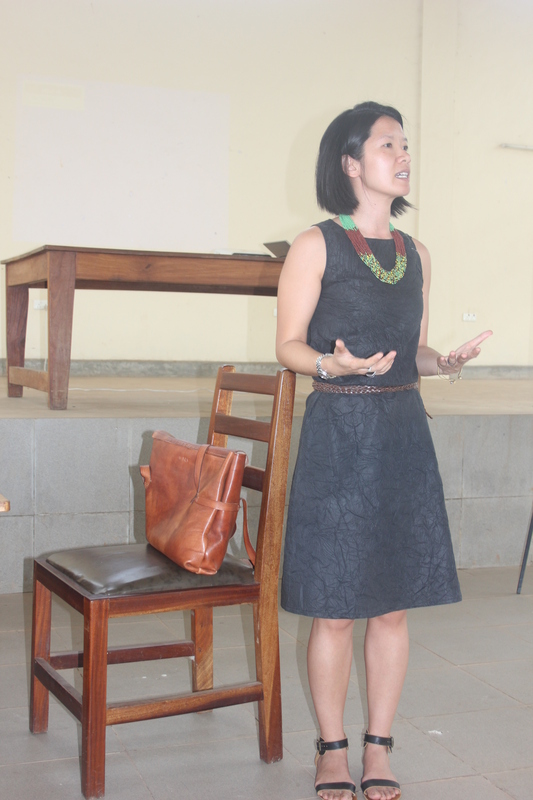 Focusing on access is one half of the battle to improve education in Zambia. The other half is quality. While school infrastructure is obviously important, it is what children do once their in the classroom that really counts. One of the key factors contributing to improved educational quality is the provision of teaching and learning materials in schools. Students are likely to be less confident, less engaged in learning and less encouraged to think critically. Exam results suffer as lessons are taught in university style, with teachers assuming the role of lectures at the blackboard. Without stimulating teaching and learning materials, the teachers struggle to keep the children engaged and focused throughout the lessons. A lecturing teaching methodology simply does not work with primary school children. It’s proven that the provision of basic learning materials such as textbooks, posters, flip charts and chalkboards has helped enhance students’ academic performance. 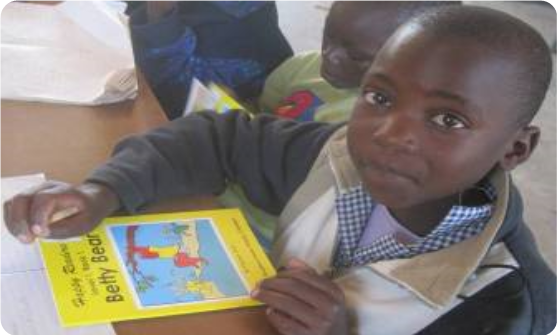 Comparatively small investments yield significant improvements in the quality of a child’s education. Meet Flavia. Flavia is in the last year of nursery at Wil Lacic nursery in northern Uganda, along with her brother Alfred. Flavia enjoys her classes, and in particular, singing and dancing with her teacher and classmates; this fun activity helps Flavia develop her co-ordination, and language skills. Flavia also loves learning new rhymes, which she recites enthusiastically word for word. Currently, Flavia is learning the alphabet, a challenge she is taking in her stride. Flavia’s teacher, Irene, has displayed colourful flash cards across the classroom to help students with this activity. As such, Flavia is making good progress in learning how to write and read words- both in Alcholi and English, and is now able to write “my name is Flavia” on her textbooks. Flavia would like to become a doctor one day, and knows that she will need to pay special attention in her maths and science lessons to accomplish this dream. We know that creating a nurturing and enabling learning environment is key to helping children flourish and succeed. We want to see ambitious students like Flavia grow up to achieve their dreams, and supporting nurseries to become thriving learning environments is just one way we are working to achieve this, enabling Flavia to grow up to become Doctor Flavia. You can read more about our jumpstart! programme here. 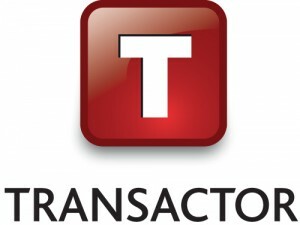 Insurance software provider Transactor Global Solutions Limited (TGSL) is a long-standing supporter of African Revival. 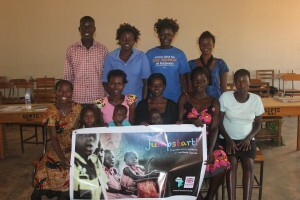 Most recently, the company has supported our Jumpstart! project to prepare children for school so they can make the most of their education and get the best start in life. Click here to read the full article on African Revival’s partnership with Transactor Global Solutions Limited. 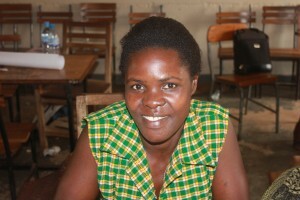 Scovia trained as a secondary school teacher, and has taught in secondary schools for the past few years. 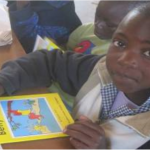 However, Scovia recently moved to Purongo with her husband, where she accepted a K2 teaching position at Purongo Hill Early Childhood Development (ECD) Centre at the beginning of this academic year. Although Scovia is accustomed to teaching older children, she is enjoying this new challenge. “I love nursery teaching, I find it so interesting. I like interacting with the children; it amuses me because I like children very much. My pupils are doing well, although I have lots of new pupils from different schools and sometimes they struggle to understand the things I am trying to teach. But by the end of the year, I am hoping that I would have helped these children improve in the areas where they struggle”. How did you find the ECD training? What is the most important thing that you have learnt? 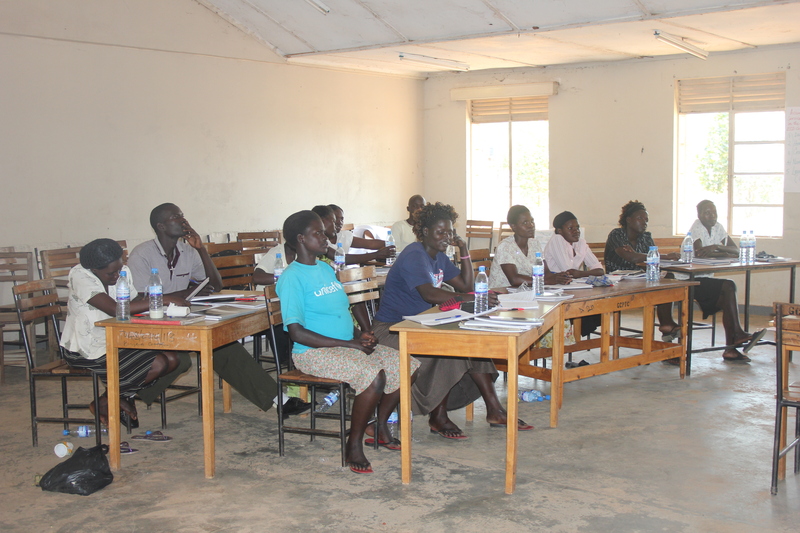 We know that dedicated and skilled teachers are fundamental to improving nursery schools in Northern Uganda and are proud to be working alongside fantastic teachers like Scovia. 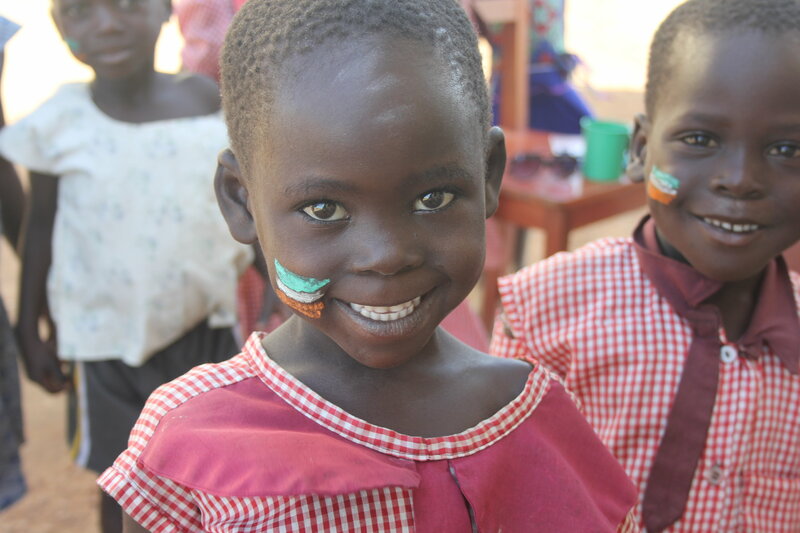 Click here to find out more about our ECD work in Northern Uganda. 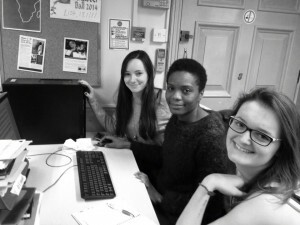 Ever wondered what it’s like to volunteer with African Revival? Wonder no more! Over the next few weeks, we’re going to bring you interviews with our current volunteers, both in the UK and overseas, so you can find out exactly what our volunteers get up to and why their contribution to our work is so important. 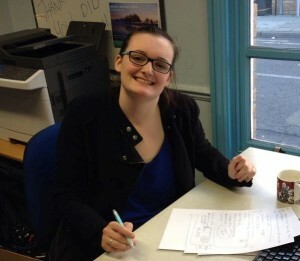 Today, we’re talking to Rachel Hopkins – our wonderful and hardworking Fundraising & Communications Volunteer in the UK office. At the moment, Rachel is doing a masters in Development Studies at SOAS , after finishing her degree in International Relations and History last summer. She has previously volunteered in Kenya and Nicaragua and hopes to spend lots more time doing field work and travelling after she graduates. I started volunteering with AR at the end of November at the Winter Warmer Walk and Hampton Hill Parade, and then started doing one day a week at the office. I was a girl guide until the age of fourteen and then began volunteering as a young leader. I’ve also been to Kenya and Tanzania and worked with young women in slums in Nairobi, young HIV/AIDs orphans in Kisumu and visited an orphanage and vocational education projects in Arusha. During sixth form I went to Nicaragua and spent ten days at a school on Ometepe Island, decorating classrooms and teaching English. We also paid for a new roof for the outdoor community centre. I wanted to volunteer for a small organisation where I really felt I could make a difference but also start to build the skills that I need to begin a career in International Development. I’ve mainly been involved with fundraising from Trusts and Foundations, which has been really interesting and taught me lots. Because AR is a small charity, you know that what you are contributing is really making a difference. I love coming into the office on Monday and working with Holly, Emily and Colleen in such a welcoming and supportive environment. Volunteering with a small organisation you get to do lots of things you wouldn’t for a bigger charity. 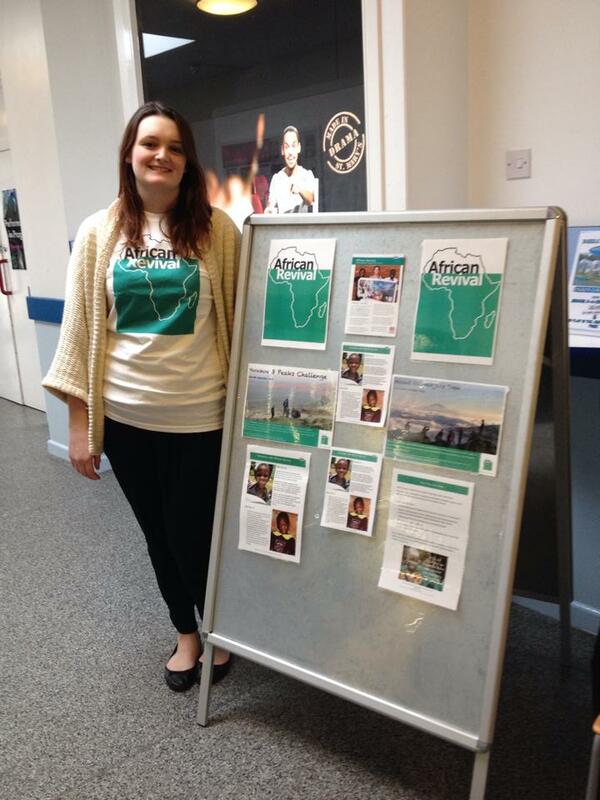 African Revival is giving me the confidence to go out and pursue a career in International Development! I have no answer to the last one – there’s too much support in the office for anything to be a real challenge! If you’d like to apply to volunteer with us, check out our Volunteers page to see our current vacancies. 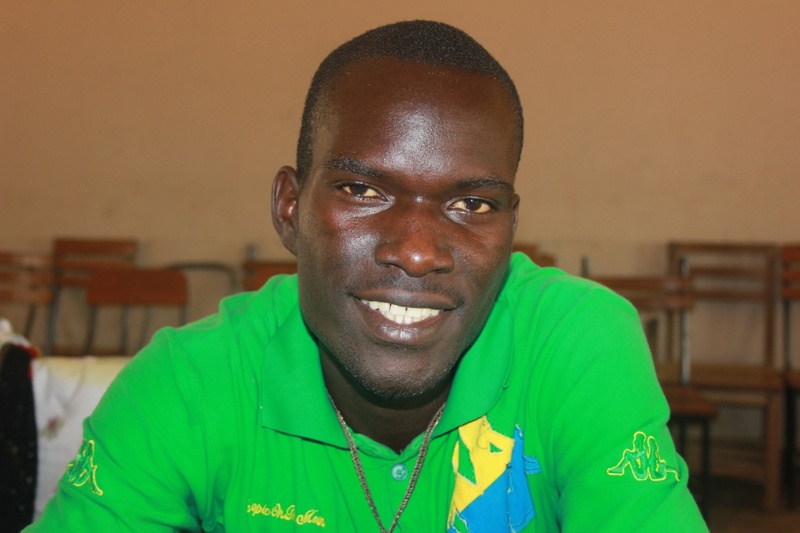 There are very few male nursery teachers in Northern Uganda, but Sunday believes more men should be encouraged to join the profession to serve as positive male role models for young students. Sunday is passionate about ECD, highlighting the differences between children who have attended nursery school, and those who have not: “A child who has been to an ECD centre is more developed and prepared for primary school and can participate actively, but a child who goes straight to primary school is still fearful of others, and doesn’t learn as well”. “The knowledge I have acquired in the past week thanks to African Revival is more unique than other courses. The tutors, who have been doing the training, have equipped us with useful skills in lesson planning, and devising work-plans to cover the curriculum. It has been most helpful. I have also learnt how to create good classroom displays and how to be more creative with playing materials – now I know what local materials I can use as learning tools”. With these new-found skills, we believe that Sunday will continue to excel in his position as a nursery teacher at Lacik ECD centre, helping children to develop into well-rounded individuals. Ultimately, Sunday would like to see his students grow up to be capable and hard-working adults, who have maintained all of their youthful talents. “I see my students excelling in football and athletics, and I would like to see them maintain these talents as they grow older”. Our CEO, Colleen Yuen, has just spent three weeks in our Gulu office, northern Uganda. Today, she is back in the UK office, complete with presents – including handmade banana and passion fruit jam from Uganda made by our very own volunteer Jade! Here, we catch up with Colleen to offer you a sneak peek into what her packed trip involved. 1/ Can you a share a little bit about what you get up to when you visit the AR Uganda Office? 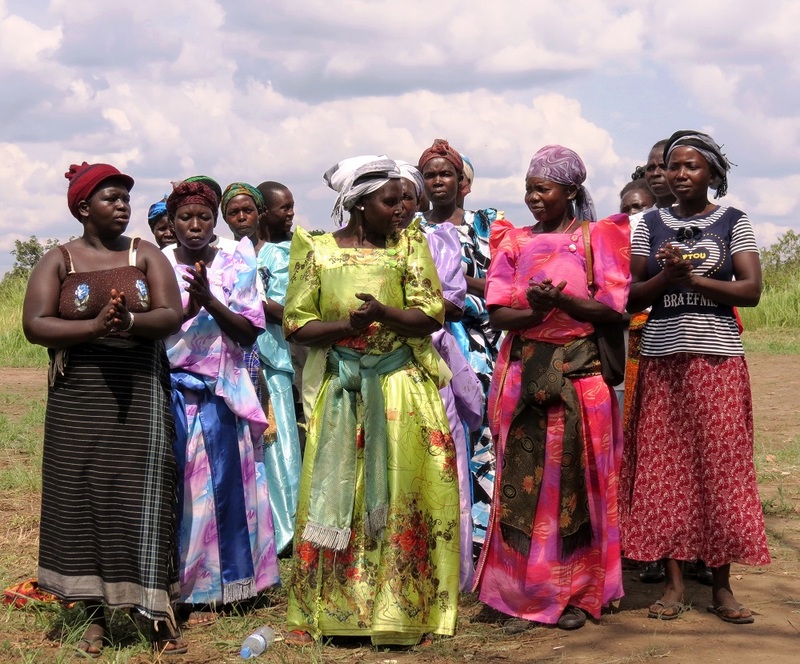 When I am in Uganda, I spend most of my time catching up with our Uganda staff on programme related activities, meeting up with potential local partners, district officials and visiting our past and current past projects. 2/ What have the highlights of this trip been? 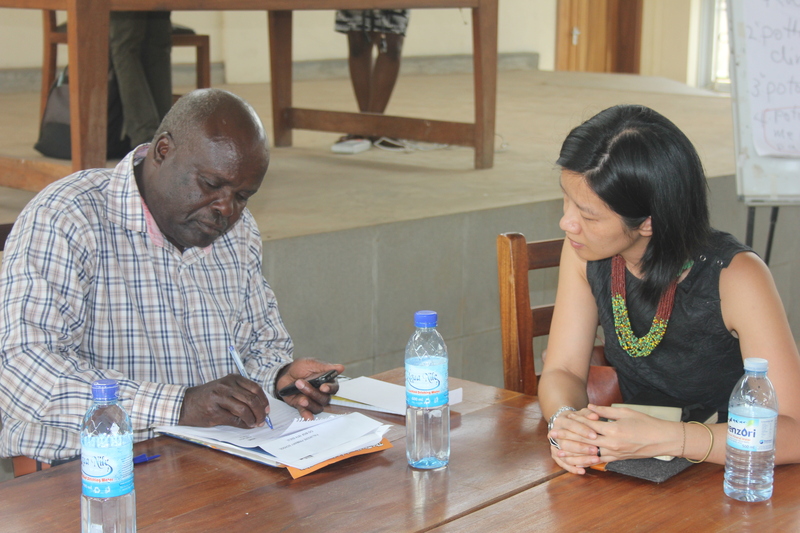 Being there for the launch of the Bestseller-funded project and seeing our ECD teachers completing their first week of training, meeting the Head Teacher from Juba Road, Mr Okot Fred Evaline, and the Head Teacher from Lutuk Primary School, Walter Okello. Also, I have enjoyed spending time with our dedicated volunteers. 3/ What do you enjoy most about visiting Gulu? Spending time with the staff and seeing the impact of our work being implemented by our very capable staff on the ground. 4/ What are the greatest challenges of doing your work from Uganda? The lack of reliable internet sometimes makes keeping in touch and communications with the UK team and the Zambia team challenging. The time difference as well makes my working day quite a bit longer than normal. Trying to be there for everyone when I have quite a packed itinerary also proves to be difficult at times.